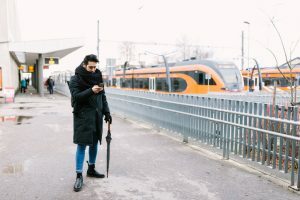 The next chapter appears to be written in the effort to get people out of single-occupancy vehicles and onto transit: Estonia is about to make most of its transit free to anyone who wants to use it. Buses and rail going from the capital outward will be available free of charge across the country. It will be the first country to try such a massive free-for-all transit setup.